This beautifully hand painted pewter Angel ornament makes a great Christmas gift or holiday collectible. 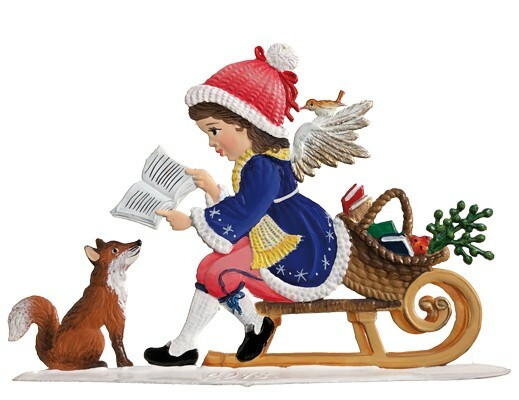 Collect all of the Schweizer Angel Collection ornaments for an Angel collection you can pass down for generations. A new standing angel is added to the collection each year!